The D.A.R.E. 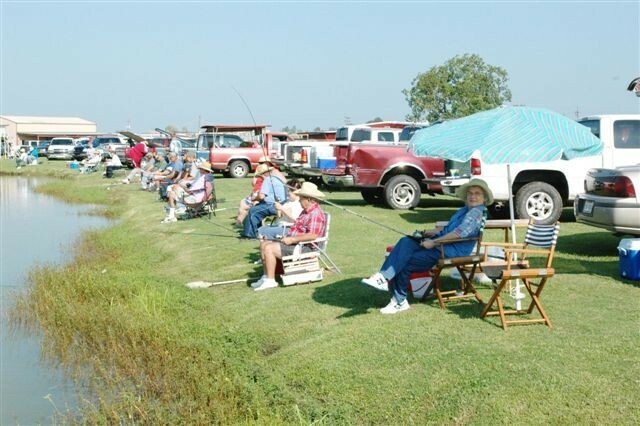 Program is taught in the elementary (5th grade) and middle school (7th grade) throughout the parish. The new D.A.R.E. curriculum was implemented in 2004 and currently all schools are receiving the new curriculum. The program is designed to teach young people a decision making model that will result in skills to assist them in making informed decisions when it relates to resisting drugs and violence. This decision making model can also be utilized in everyday decisions by our youth. 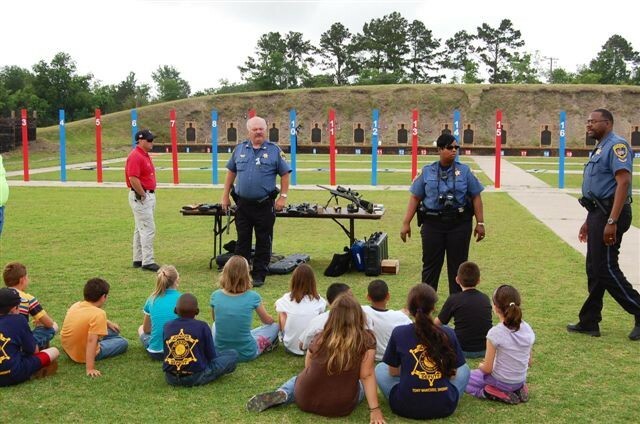 Each year, the Calcasieu Parish Sheriff's Office D.A.R.E. 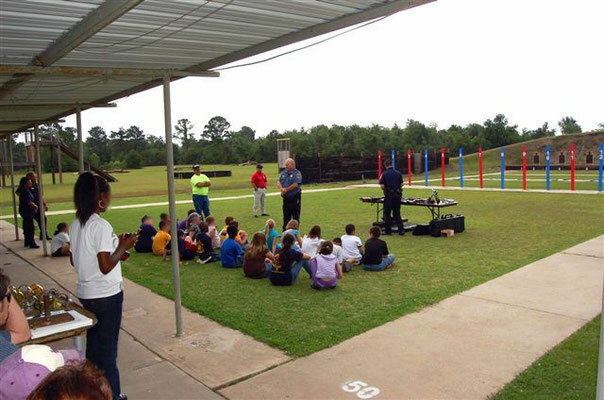 Program reaches approximately 1,500 5th grade students and 1,000 middle school students. 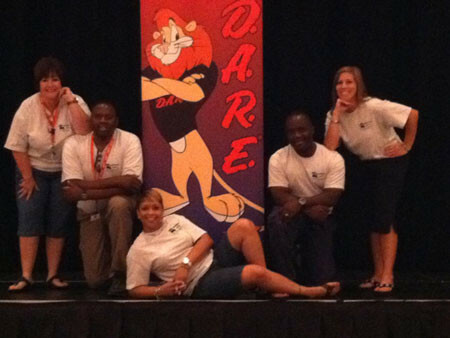 Each 5th grade student that meets the requirements will participate in a D.A.R.E. culmination. 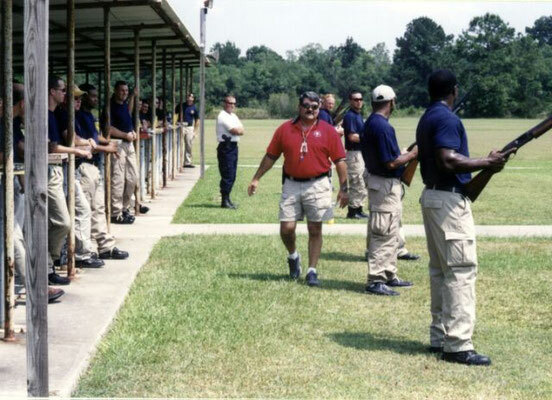 The function of the Calcasieu Parish Regional Law Enforcement Academy is to coordinate and plan law-enforcement POST-approved training programs for recruits and in-service training for a five parish region. (Allen, Beauregard, Calcasieu, Cameron, and Jefferson Davis). The training academy staff teaches firearms, defensive tactics, and law enforcement academics. 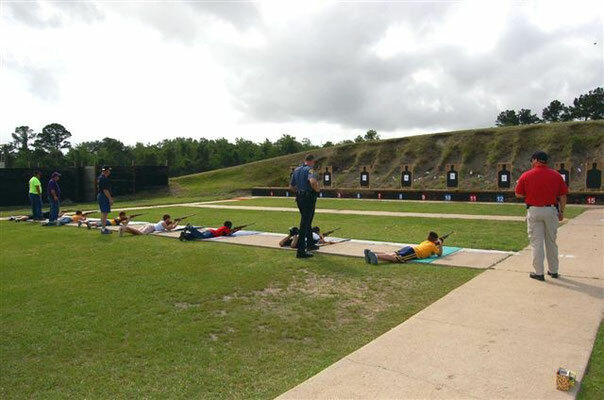 Cadets who attend 11 week law enforcement training at the academy will complete a training course of 360 hours which is mandated by the Louisiana Peace Officers Standard Training Core Curriculum. 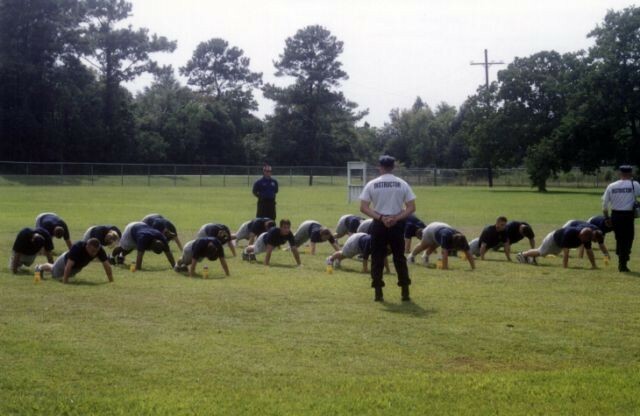 Physical fitness evaluations are done on cadets prior to admission into the academy, which include blood pressure check, sit-ups, push-ups, and 300 meter run. During the 11 weeks the cadets will go from classroom teaching and testing, to outside hands on training with handguns, shotguns, shooting multiple courses of fire, and defensive tactics. 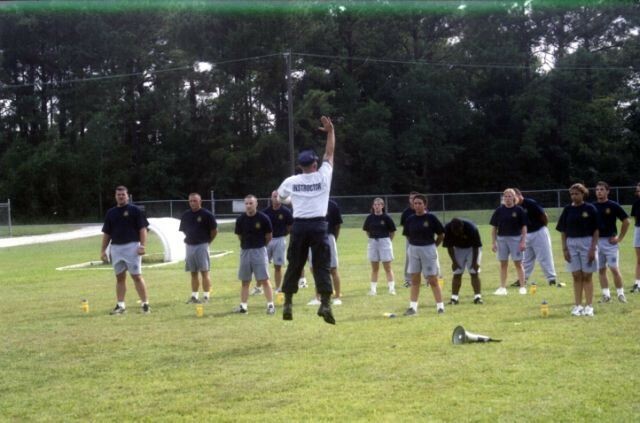 After completing and passing all aspects of training they will take their POST test. Upon passing their POST test, graduation will follow, at which time they return to their prospective departments, a certified police officer by the State of Louisiana. The Academy is located at 3958 Mallard Cove Dr. in Lake Charles. The Junior Deputy Program is held throughout the parish for students ranging from ages 8 - 11. This program is scheduled annually at three different periods during the year. Each session in nine weeks in length and is held in various locations. The program has been developed to provide general information as it pertains to law enforcement and other local government agencies. Several field trips are provided during the program and allow the participant the opportunity to get first hand information. One of the field trips involves a tour of our jail facilities, to see incarceration in an entirely different manner. Two weeks of the class is devoted to the Hunters Education program and for each participant 10 (ten) years of age and over will receive a certificate for their hunting license. 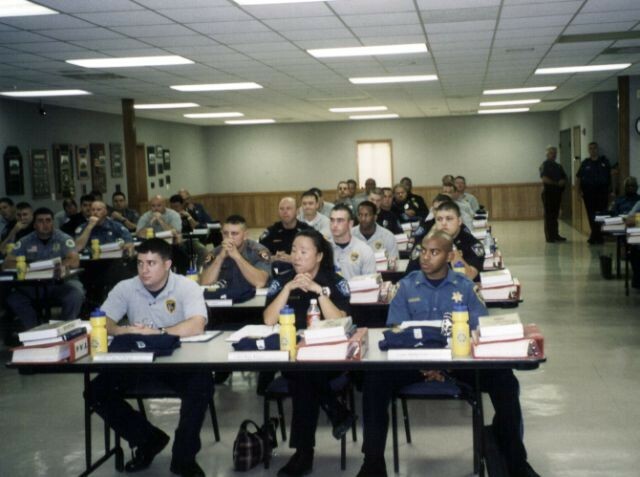 Approximately 100 cadets attend each program. Deputies go to each school to give the children information about the program. 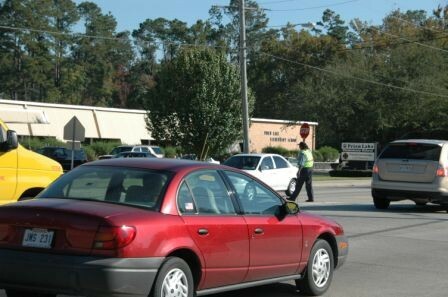 Calcasieu Parish Sheriff's Office School Crossing Guards ensure our children who walk to school get to and from school safely. 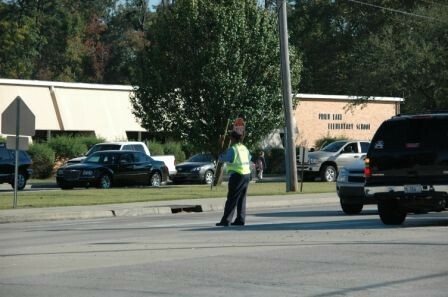 These guards are assigned to schools in the morning and afternoon when children are arriving and departing the schools. 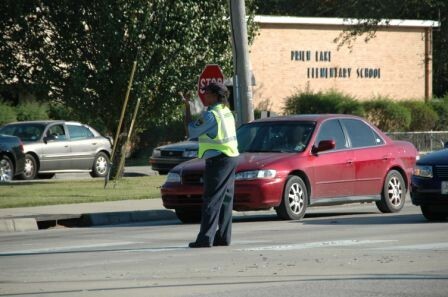 The crossing guard has a primary duty of safely assisting students in crossing streets. This is done by traffic direction or diversion. The school crossing guards receive special training. Annual in-service training is also used for updates on safety issues. 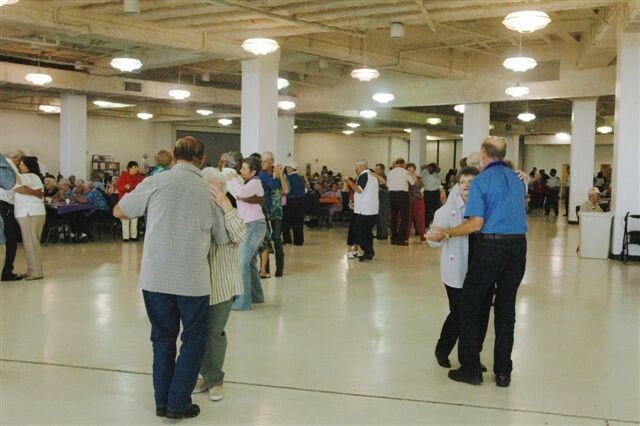 Partnership between AARP, the Calcasieu Parish Sheriff's Office, the Calcasieu Parish District Attorney's Office and the Calcasieu Parish Police Jury to work together in the reduction of crime, victimization to senior citizens and to reduce the fear of crime among the elderly. For more information call TRIAD at 337-494-1728. Designed to assist seniors that have been victims of crime deal with the aftermath of victimization. This assistance could be in the form of advocacy for services our community offers seniors limited monetary assistance when finances have been totally removed, due to a crime or providing a personal contact with the Sheriff's Office to assist a senior with specific needs. 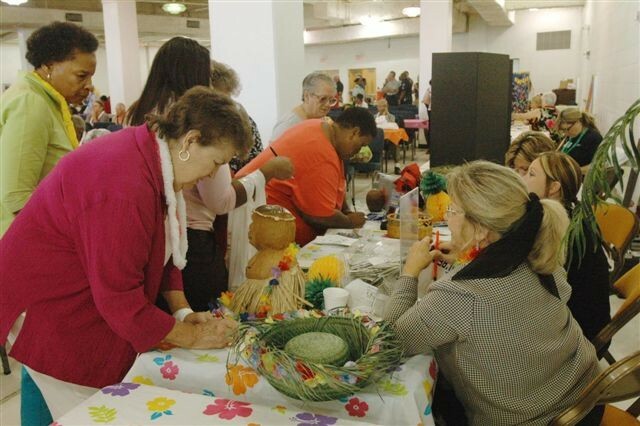 This is an annual event designed especially for our seniors to offer a day full of fun and education. 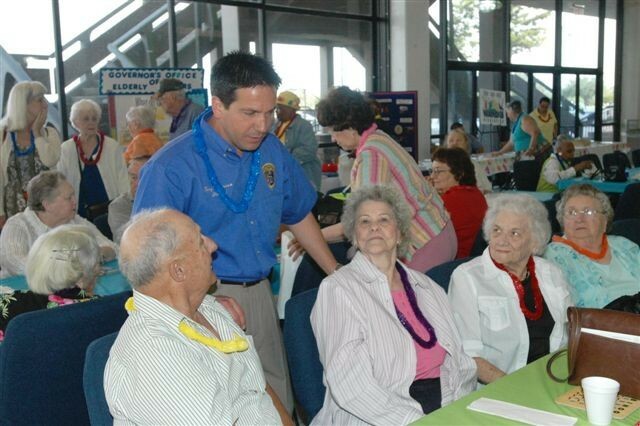 Special speakers are invited to discuss issues that are of importance to our area seniors. Submits, reviews, maintains, and oversees the criminal records. These records include rap sheets; offense/incident reports; statements; attachments; and any other documents pertaining to criminal records. 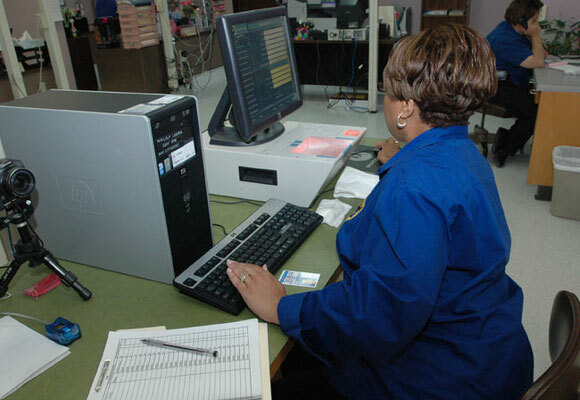 Collects and submits the required monthly statistical (LIBURS/UCR) report to the State of Louisiana. 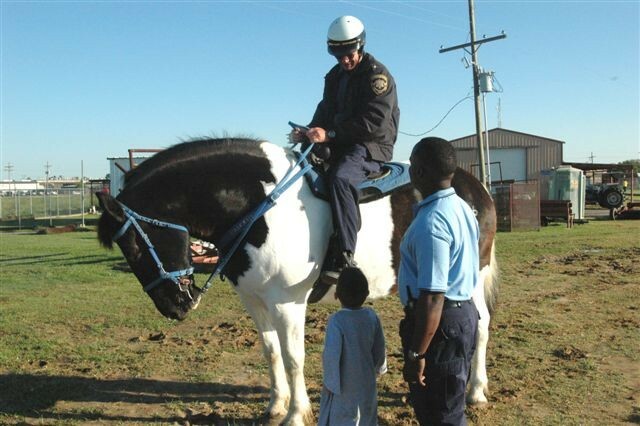 Provides service to other law enforcement agencies, as well as, to the general public upon request. 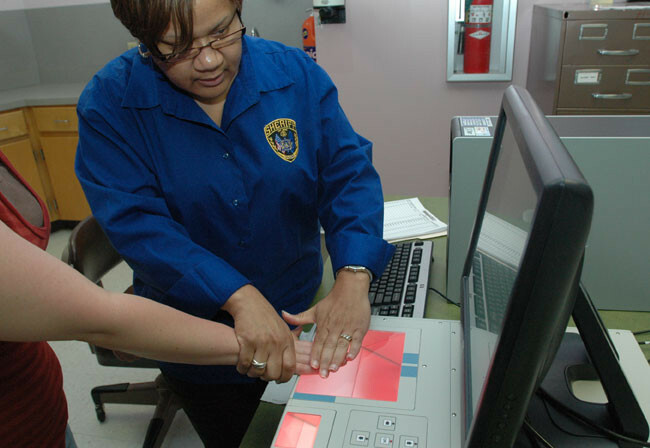 This division is responsible for obtaining fingerprints and background checks for many different purposes. 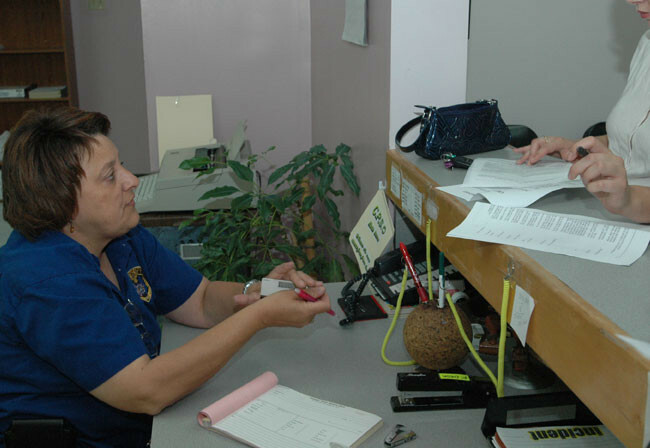 Some examples are daycare workers, casino employees, firearms permits, and background checks for local employment.